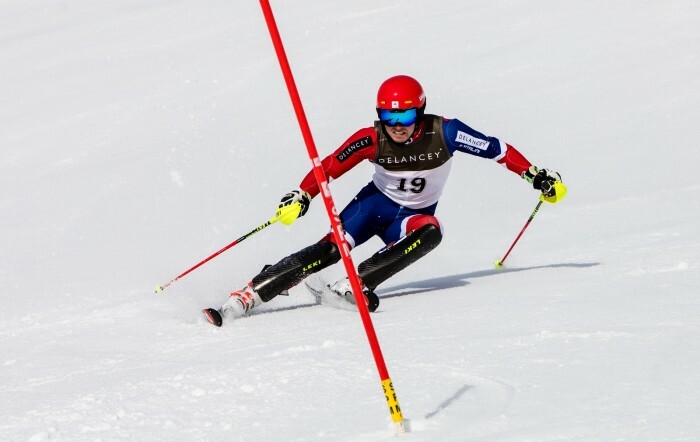 This month we are excited to feature an exclusive interview with members of the GB Ski Team. Nick Moynihan and Laurie Taylor are a lesson in starting your kids young. And not underestimating the impact of a skiing holiday! Laurie was only six, and Nick just two when their families took them abroad to see the wonder of the mountains. Now in their early twenties, they are successful members of the British Ski Team and future Olympic hopefuls. So take us back to the beginning, Nick, how did you get the skiing bug? “That is a funny story. Basically my family went out to the French Alps on holiday when I was very young and my brother turned round to my dad and said ‘why do we have to go home’? And dad didn’t really have a comeback for it, so we stayed out there for the next eight years! Laurie, was it the same for you? And how did you improve from thereon? What is it about skiing, Nick that’s kept you going, what do you enjoy? “It’s all I have ever known, I have enjoyed it ever since I started and I couldn’t see myself doing anything else. I think if we go into the details, I really enjoy the speed. I love being competitive – whether it’s skiing or anything else, I always want to try and be number one. You are both sponsored by LEKI. Laurie, what does that mean for you? Nick, how has it helped you, to be supported by a brand like LEKI? 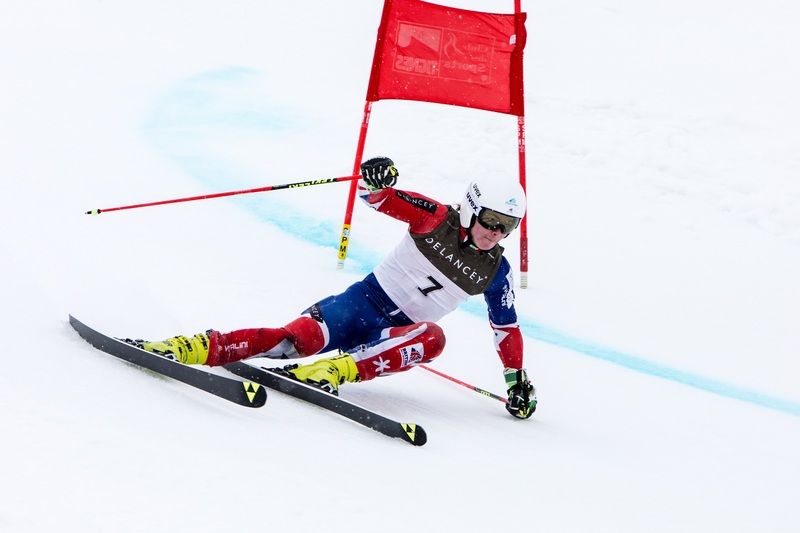 “Leki have been focused on winter sports for a long time. 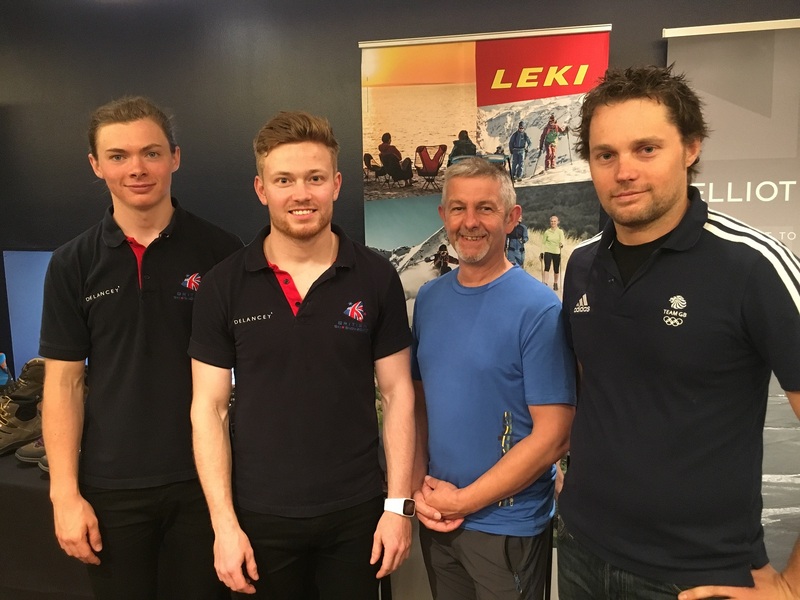 The British Ski Team and Leki started to work quite closely recently and feed back to each other. This has hopefully helped them to constantly produce a better product. Tell us about the future, Nick, what’s in store for you? So is Olympic Gold a possibility for you? “If it happens, fantastic, and if it doesn’t then we’ve got another two or three winter Olympics in us, so we’ve got some time.